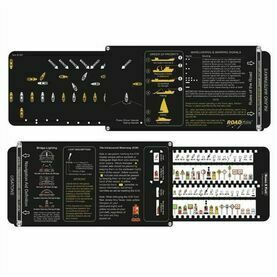 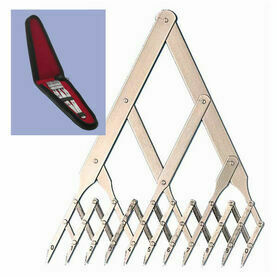 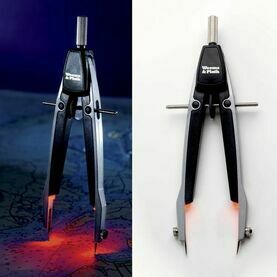 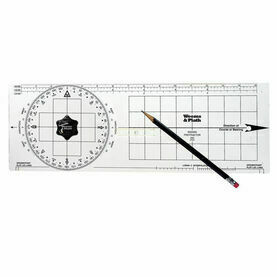 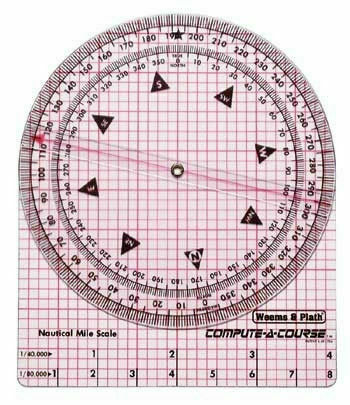 The Weems & Plath Compute-A-Course is a compact, multi-purpose plotting tool that can be applied suitably in both general boating or commercial use. 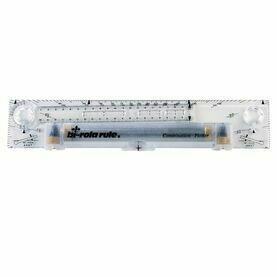 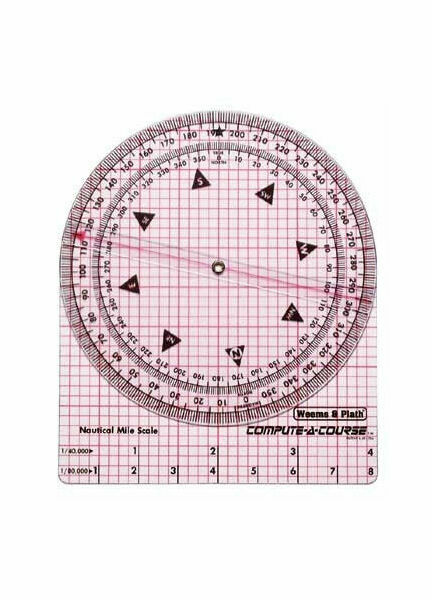 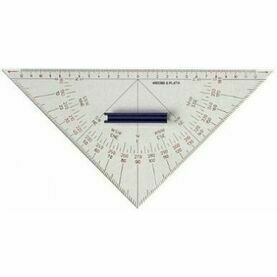 Used for position fixing, course plotting, and distance measurements with the included scales, this navigational instrument features a log scale for easy time/distance calculations. 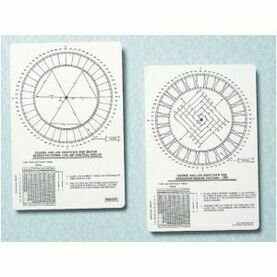 Dimensions: 7-3/16" w x 8-1/2" h.